Brompton Lakes is a holiday location where you can do as much, or as little, as you choose. As part of the Holiday at Home collection, Brompton Lakes is a unique, natural retreat showcasing 20 self catering luxury lodges in North Yorkshire with panoramic views of the Yorkshire countryside and is a taste of pure luxury. Whatever the length of your stay, whether you are looking for a last minute short break to the Yorkshire Dales or a whole week of relaxation why not try our Yorkshire holiday lodges where the hassle of everyday life simply floats away. 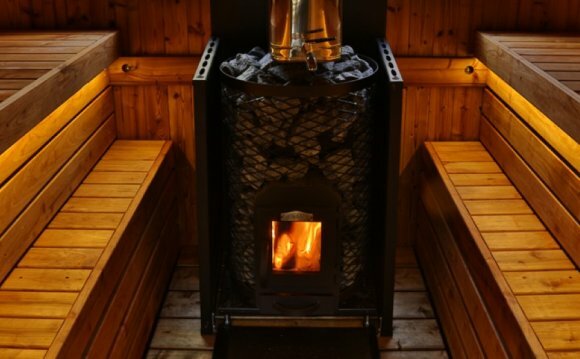 These luxury lodges are more than just log cabins to rent in Yorkshire. There's plenty to do and see at Brompton Lakes, its main beauty being that you can set your own pace. It is the ideal natural retreat for everyone, be they couples looking for a romantic escape or families with children; walking groups, cyclists and of course, angling enthusiasts. Our lodges are well known as fishing lodges in Yorkshire with the lodges set around two coarse fishing lakes and just a stone's throw from the banks of the River Swale, making this the ideal opportunity for a varied fishing holiday in Yorkshire. We also know how much fun it is to take your dog on holiday and the Yorkshire Dales is a perfect dog friendly holiday venue with many walks through some of Britain’s most stunning countryside. Dogs are welcome in 15 of our 20 lodges while the others are kept dog free.